Jim Cramer says people want to touch furniture, which bodes well for brick-and-mortar furniture outlets. 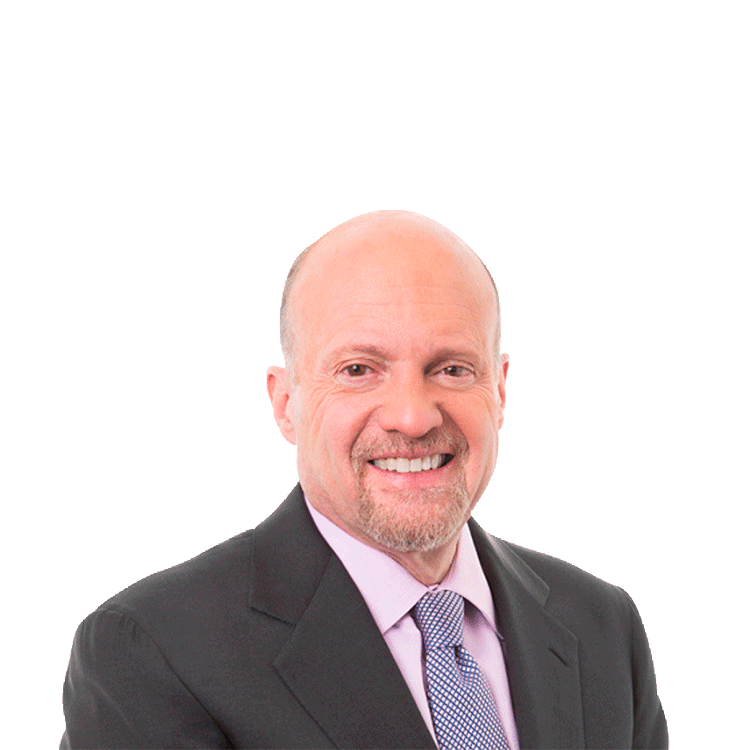 TheStreet's Action Alerts PLUS Portfolio Manager Jim Cramer says people want to touch furniture, which bodes well for brick-and-mortar furniture outlets. 'Ethan Allen (ETH - Get Report) has done well,' Cramer said, adding that he also likes shares of At Home (HOME - Get Report) .